Although no one likes having to tighten their purse-strings in the budgeting department, one easy place to target if you’re looking to save money is your grocery budget. There are tons of tips and tricks that you can use to maximize your grocery money in order to get everything you need at a much lower price than you’re used to paying. Some of these are techniques, like couponing or using apps to help you save money, but others are quick-to-learn habits that will save you tons of cash in the long run. Here are some tips to help maximize your grocery shopping potential! Every week, grocery stores publish their flier listing deals and sales of the week. This is always a great place to start because it lists specials that the store has already marked down. Circle items that you and your family enjoy, and pay special attention to non-perishable items. It’s a good idea to get things that have a long shelf life on special because they will last for a long time. But make sure it’s something you’ll use eventually, not something that you buy just for the deal. 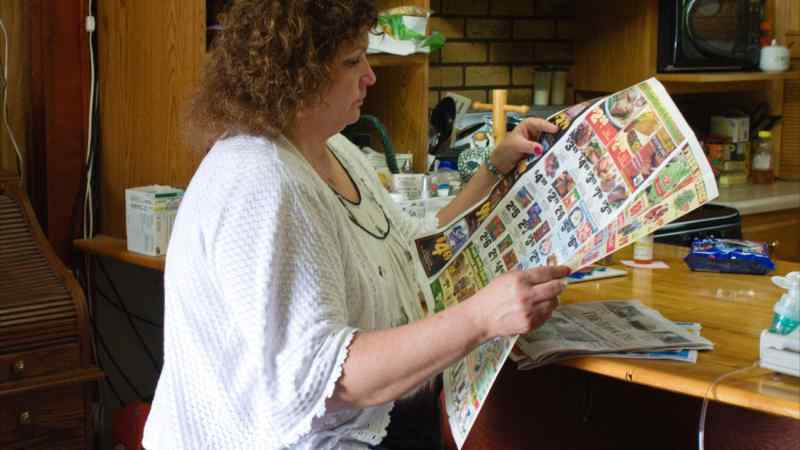 Once you’ve checked out the deals in your local grocery store flier, it’s time to get to couponing. Many Americans are extremely serious about couponing, and use them to save their family thousands of dollars a year. We could write a whole article just about couponing, but suffice it to say that you can never have too many! 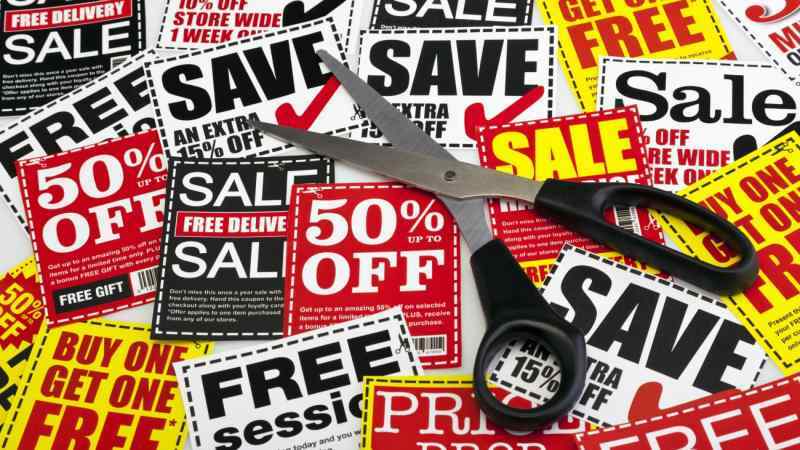 In order to maximize your couponing, keep an eye out for manufacturer coupons that match current deals going on in stores. That way, you’ll double your savings! Keep your coupons organized and up-to-date, and you’ll never miss out on a deal. 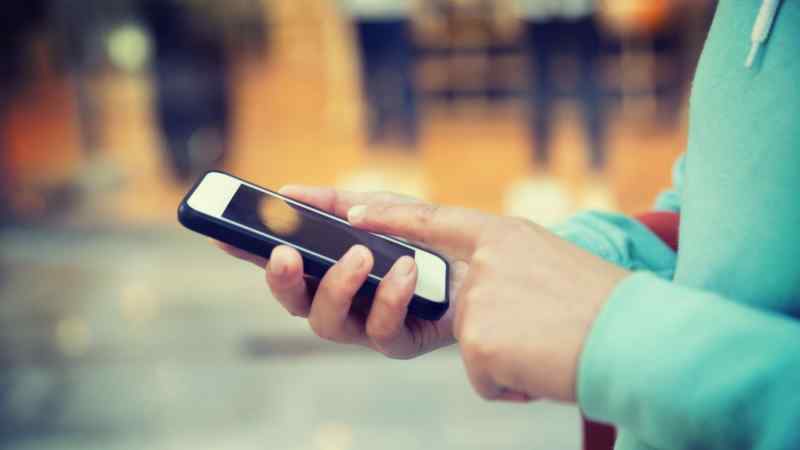 Many people who coupon also use apps to help them catch good deals that they may have missed on paper. Apps like Flipp have a huge variety of coupons at your fingertips, so you can scan circulars that you may have missed. 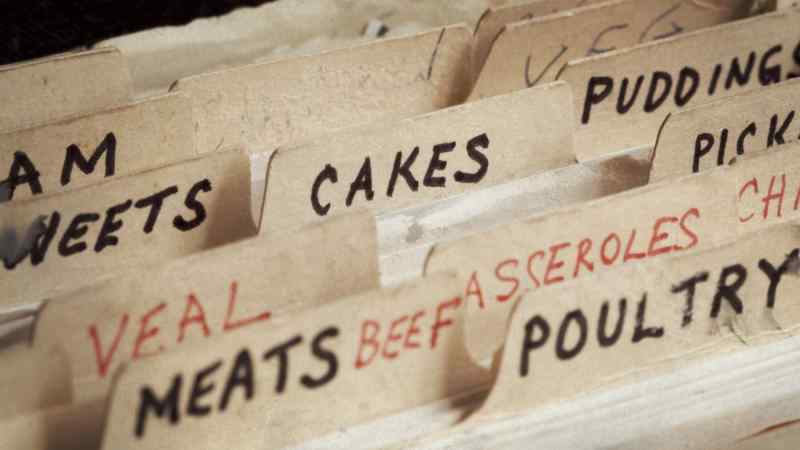 Flipp is also capable of making an electronic grocery list if you scan your handwritten copy, which is super handy for making sure you don’t accidently leave your list at home. Another great app is SnipSnap, which turns a photo of a paper coupon into a mobile offer. After you’ve figured out what’s on special this week at your grocery store, the best thing to do next is to plan your meals for the week. This will help you make the best use of the groceries that you buy. No one likes to go into the kitchen to cook dinner only to find that the perishable goods they purchased earlier in the week have, well, perished. 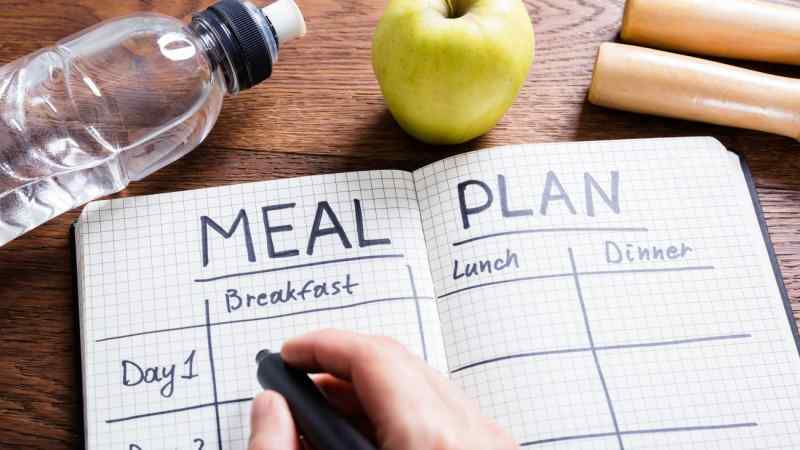 It doesn’t have to be incredibly specific, but you should note which meals you’ll be eating at home, and try to pick out recipes. That way, you’ll only buy what you need. 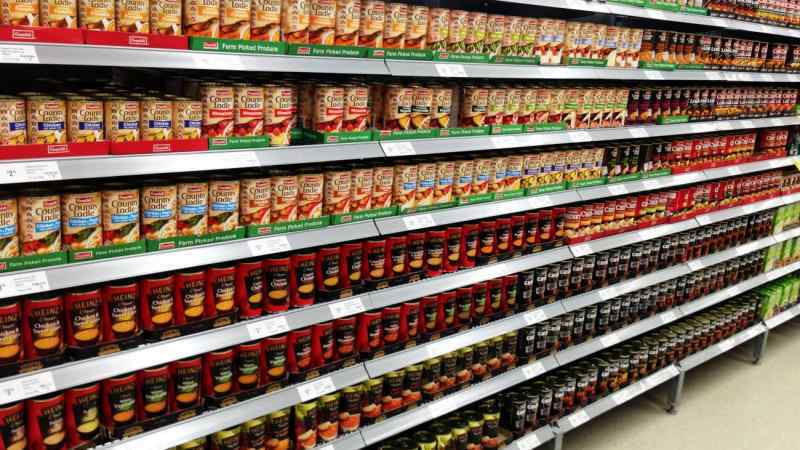 Before heading out to the grocery store, check out what you already have in your pantry. There’s nothing worse than starting to cook dinner, only to find that a key ingredient you need has already been eaten, or has gone bad. One way to make this really easy is to spend an afternoon making a list of every item that’s in your pantry and fridge, and note how much of it there is left. Then, print it out and stick it somewhere in the kitchen that’s easy to access (like on the front of your fridge). As you use up items, cross them off the list so you’ll always know what you have on hand. 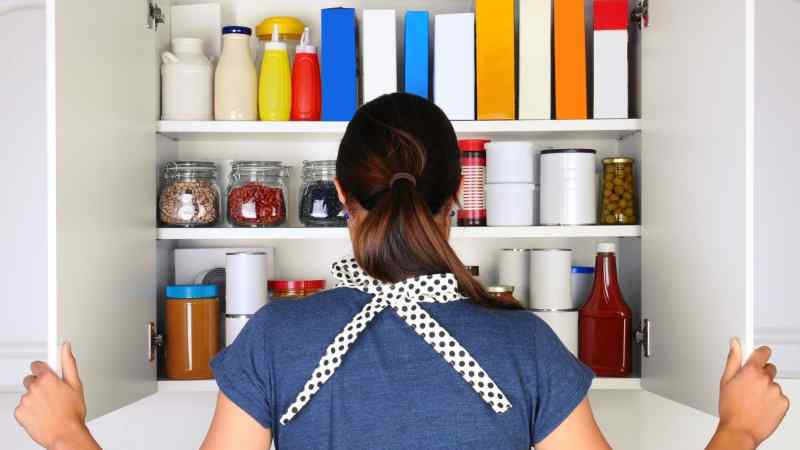 One way to save your grocery money is to make sure that you use up everything in your pantry – and an easy way to do this is by having a few recipes in your back pocket that you can make without having much on hand. Salads, pasta dishes, and stir fries are a great place to start. These dishes can easily use up the odds and ends you have. This is a pretty basic tip, but it’s something a lot of people forget. 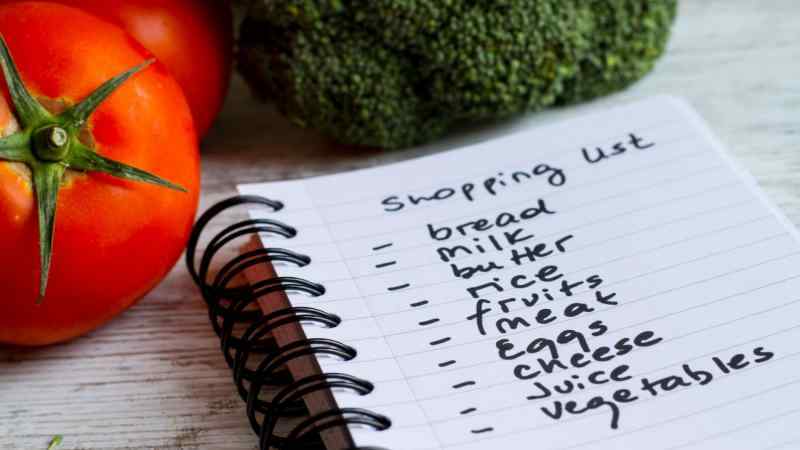 We’re all so anxious to get in and out of the grocery store as quickly as possible that we forget the most fundamental tip of all – make a list! The second part of this tip is to actually stick to buying what’s on the list and nothing else, but that tends to be a lot more difficult. Making a list will keep you on track, and will allow you to purchase your items thoughtfully without having to spend hours in the store. Another simple tip, but one that makes a huge difference – don’t go grocery shopping when you’re hungry. It becomes very difficult to stick to your list if you go into the store hungry and cranky. That’s when you buy the large chocolate bar you see at the cash register or the cupcake piled with icing. All food at the grocery store is displayed to look as appealing as possible, so make sure you avoid the blatant temptation by eating a healthy meal before you go in. You may not think it makes a difference which day of the week you choose to hit the store, but it definitely does. Most stores restock their produce and perishables on a certain day each week, so you can ensure you’re getting the freshest products if you hit up the store on that day. Many chain stores have their own brand, which is often significantly cheaper than the name brand alternative. Buying the store brand is a great way to save money. If you’re unsure about whether the product compares to the industry standard, do some research online. 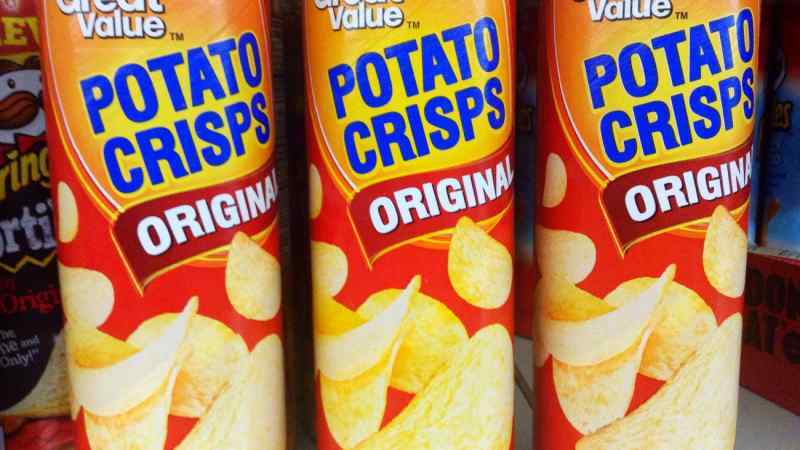 There are many websites and blogs that regularly do blind taste test comparisons between name brands and cheaper store brands. One easy way to make your grocery shopping experience a little easier is to go during off-hours. Most grocery stores fill up with working shoppers after 5 p.m. and on the weekends. If you’re able, go at an off time, like during the work day or early on a weekend morning. 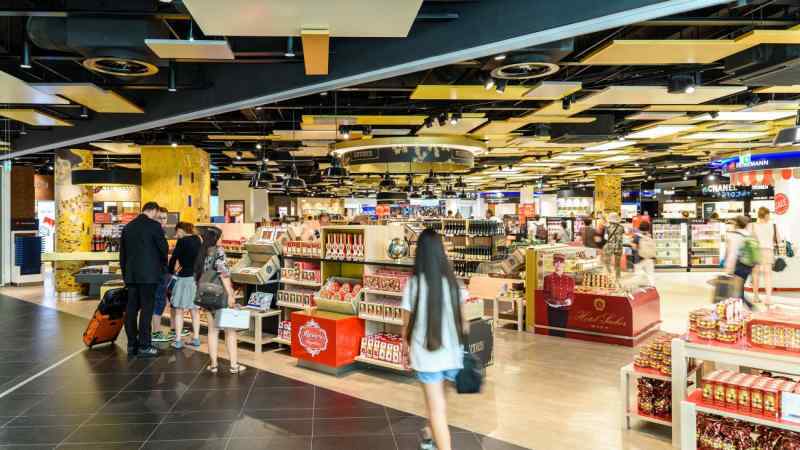 You’ll ensure a much calmer visit to a totally stocked store that isn’t overflowing with busy, hassled customers. It’s much easier to make good choices if you aren’t struggling to push through crowds. This is something that most parents (especially those who have multiple children) already know, but it does bear repeating. If you have children, do not bring them to the store with you. Not only will they distract you from your organized and well thought out list, their lack of self control will quickly become a major problem. It’s hard enough for an adult to walk by a bakery counter and not purchase anything – imagine how difficult that becomes when you’re only a kid. Do everyone a favor and leave them at home. 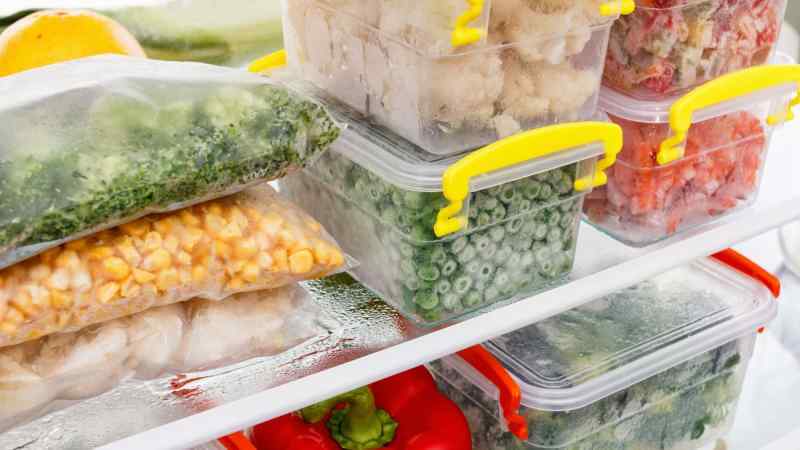 People who make the best use of their grocery budget generally rely on their freezer to help them keep food fresh long-term. Having a large chest freezer allows you to buy items that are on sale and keep them longer, maximizing your budget. You can also use a large freezer to freeze whole meals, which you can access later when you’re not feeling up to cooking. This way, you can avoid heading to the grocery store for a frozen dinner or hot entrée whenever you’re feeling tired. 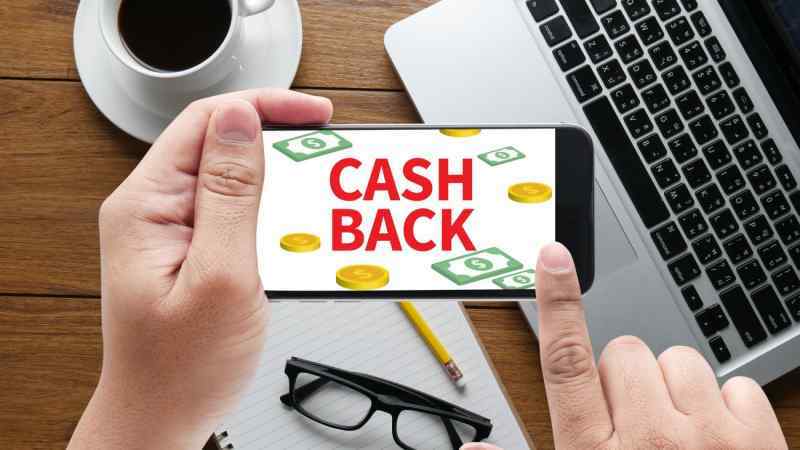 There are quite a few apps available now, like Ibotta and Checkout 51, that allow you to scan your receipt and get cash back after your purchase. All you have to do is download the app (Checkout 51 has a desktop version, too), then pick a few items every week. Retailers ask you to complete a short task, like a survey, before going out to purchase the item. Then all you have to do is scan your receipt into the app and they’ll refund you the money for your purchase. You can get your rebate in cash or gift cards. From the thickness of your hair to your morning mood, your hormones have a huge impact on your daily life. If you’ve been feeling moody, ill, or just generally “off,” your hormones could be the culprit. Hormones are produced by several glands within our endocrine system, like the hypothalamus, pancreas, and pituitary. Each gland, which can be found throughout your body, produces a unique hormone which regulates a different aspect of our bodily functions. If you’ve ever realized that a chronic, unpleasant feeling in your life is emptiness, you’re not alone. With the advent of globalization and open borders comes freedom, and people are moving around more than ever before. Trips across the ocean are cheaper than they’ve ever been, jobs regularly move to new cities, and families that used to live within a single block are now spread around the globe. On an individual level, it’s now easier than ever to ignore our feelings, and distract ourselves with a potent cocktail that includes but isn’t limited to work, social media, food, alcohol and drugs, and shopping. 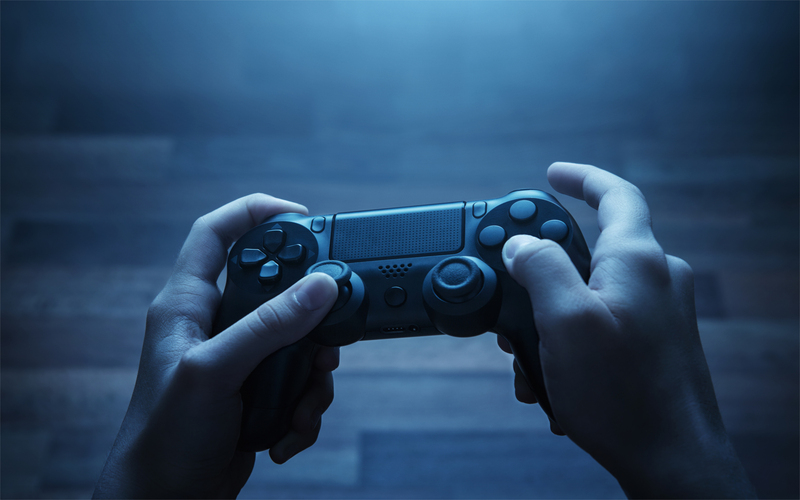 Still, as this medium grows and is exposed to newer generations and audiences, some video game developers have decided to tackle the issue of mental health, to help gamers understand them on a deeper level and increase overall awareness. Are there video games that can actually help create higher insight around depression, anxiety, and other mental health conditions, rather than simply existing for pure entertainment? There certainly are! Check out the best video games that help tackle the issue of mental illness. If you’re looking for a dog, it might be tempting to look for the cutest and cuddliest dog in the store. 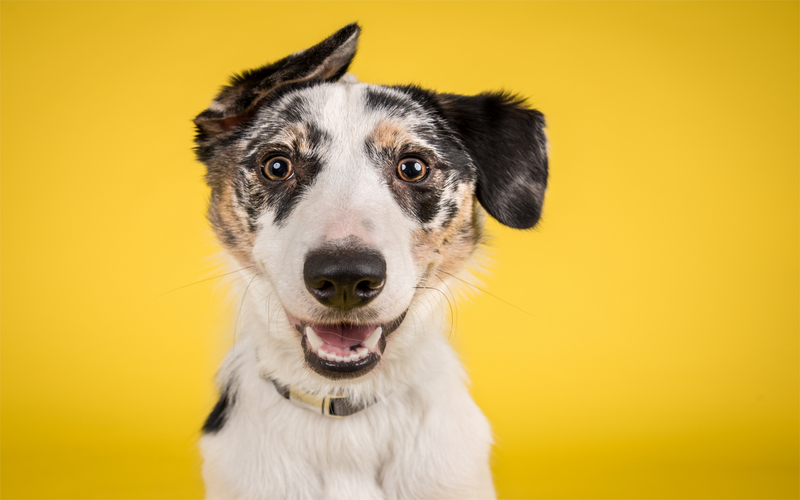 Choosing a dog by looks is the way that many people find their canine companion, but you should really be looking at more than looks when it comes to picking a dog that will be with you for at least a decade. Copyright © 2019 Qool Media Holdings LLC, All Rights Reserved.